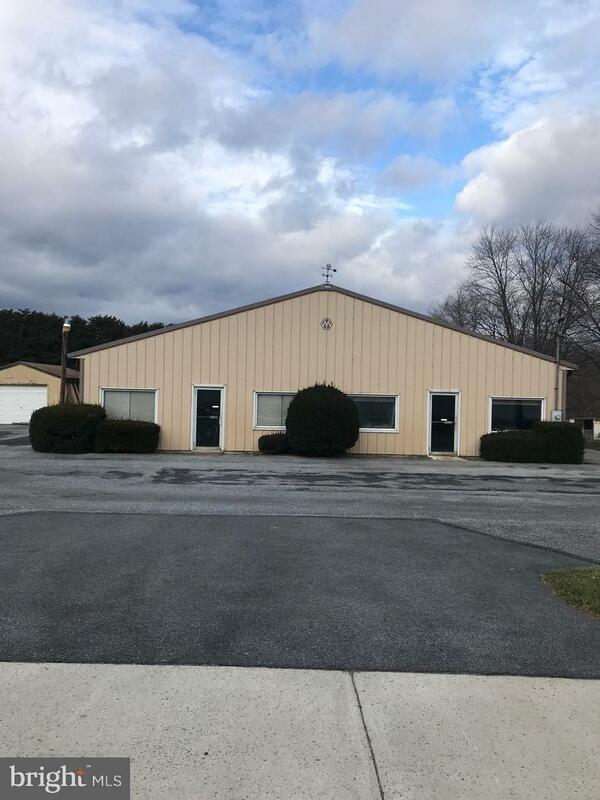 Excellent opportunity to purchase an Industrial zoned property in growing & popular West Hanover Township! 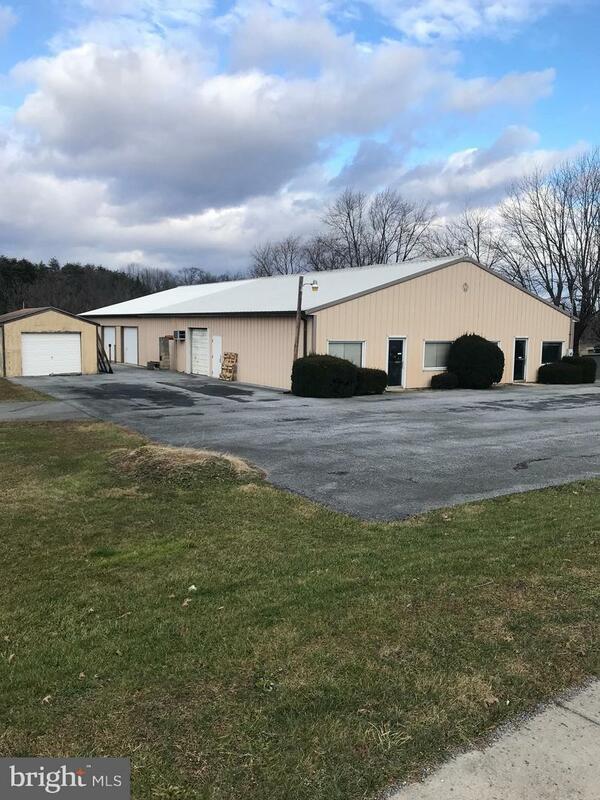 Property consists of a +/- 6200 sq ft steel building on 1.48 acres. Site has 152 feet of road frontage on Linglestown Rd, with both directions of traffic having ingress and egress. 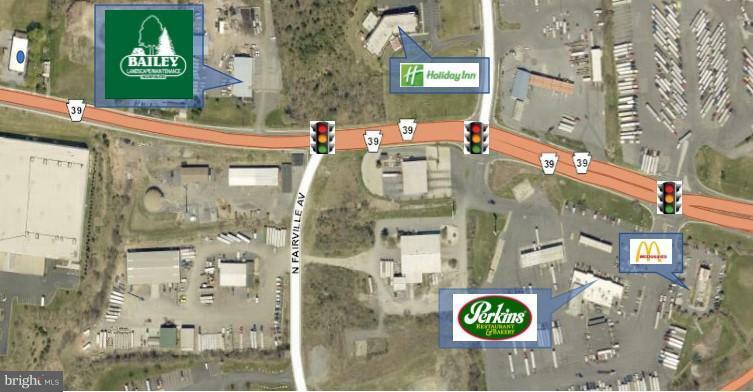 Easy access to Interstate 81 and Route 22. 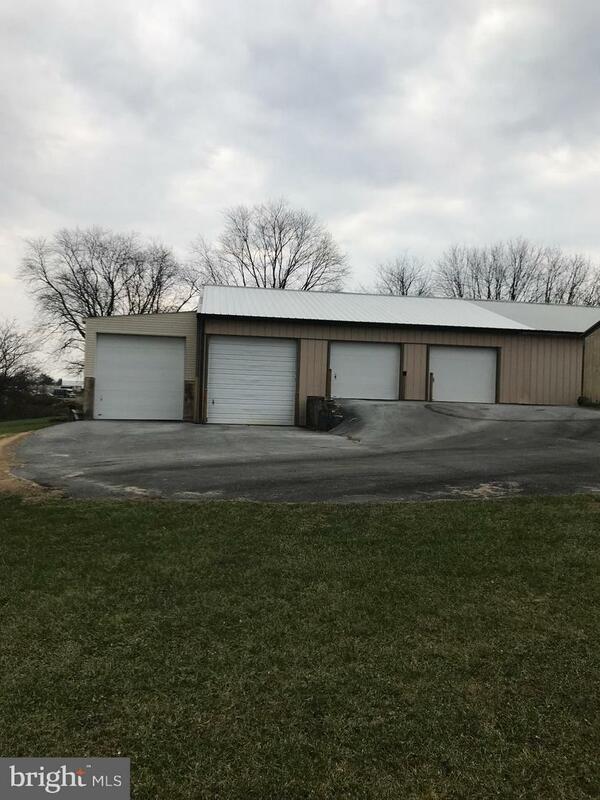 Building has 2- 12'x12' bay doors, 4- 8'x8' bay doors, and 4 man doors. Great location for landscapers! **Information shown is purported to be from reliable sources. No representation is made to the accuracy thereof, and is submitted subject to errors, omissions, change in price, prior sale, withdrawal with or without notice, or other conditions. Buyer to verify boundaries and dimensions.